Want the look and feel of hardwood without the susceptibility to damage? 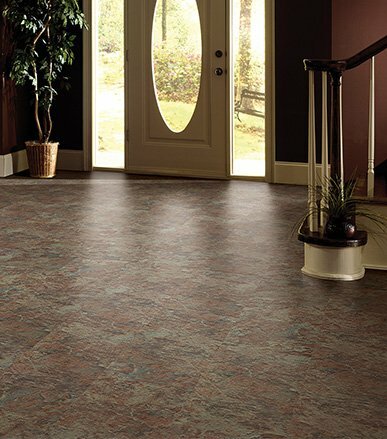 Get classy, durable Luxury Vinyl Tile (LVT) flooring from Williams Carpet & Rug in Wilmington, North Carolina. 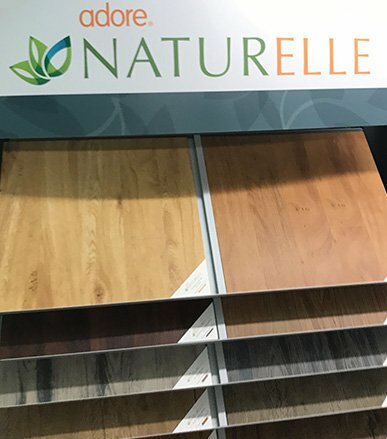 We stock a wide variety of LVT and Luxury Vinyl Plank (LVP) options at our outlet. LVT is one of the most popular flooring choices for residential and commercial properties. With LVT you get flooring that is nearly identical to hardwood without many of its drawbacks. 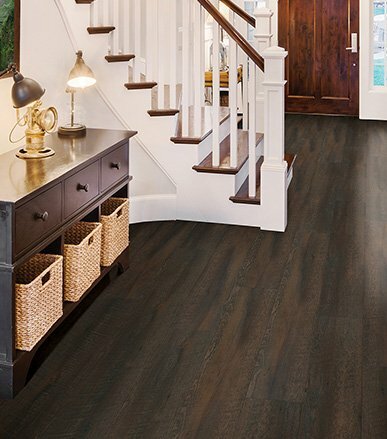 More durable and quieter than hardwood, waterproof LVT is the ideal choice for almost any floor. 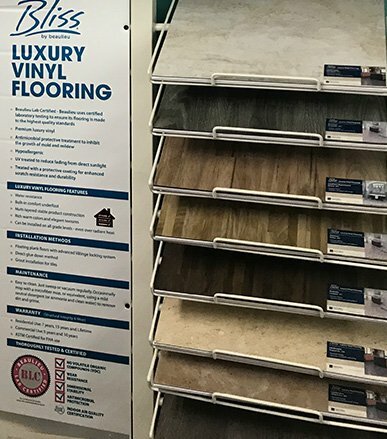 Williams Carpet & Rug has an extensive inventory of LVT and LVP flooring options available in stock starting at starting at .99 ¢ per sq ft..
you’ll get the best possible experience at William Carpet & Rug’s always-low prices. To learn more about our LVT and LVP options, contact us at (910) 763-7993. You can also see our floors in person at our outlet. Visit us at 1808 Castle Hayne Road in Wilmington, North Carolina.